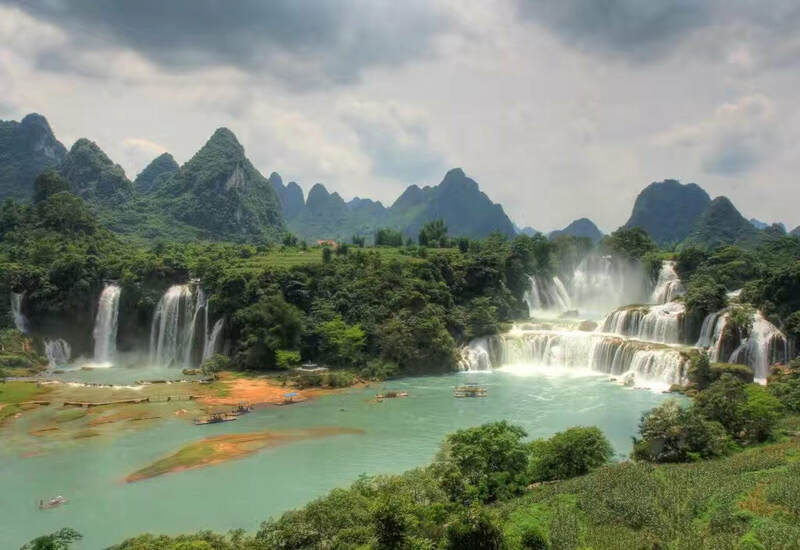 5 Day Tour around the attractions in Nanning & Bama! 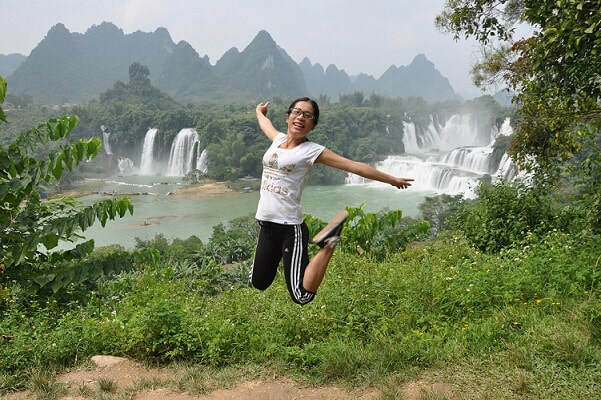 ​Join our team for this 5 Day Nanning Bama Tour and adventure across a number of attractions in Southern Guangxi Province. 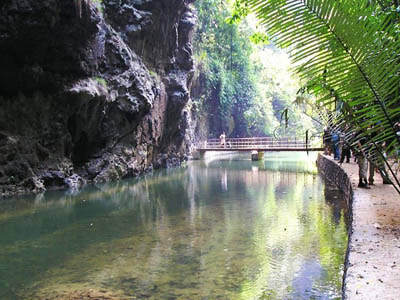 Our Nanning Nature & Bama Longevity Tour includes spectacular natural scenery, caves, waterfalls, local cultures and more! The Nanning Nature & Bama Longevity Tour is the perfect tour for visitors looking to experience the main Nanning attractions & surroundings. Please note, if you'd like to find out the latest pricing for our Nanning Nature & Bama Longevity Tour, please contact us directly. 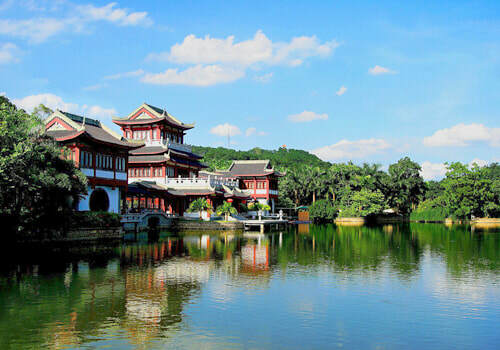 Begin the day by visiting Qingxiu Mountain to explore one of Nanning’s most famous attractions – a large park within the city. This park features sculptures, temples, gardens, lakes and more to enjoy. Following your visit to Qingxiu Mountain, depart Nanning and travel towards Daxin. On the way, to break up the journey (optional), stopover at the small city of Chongzuo and visit it’s Chongzuo Leaning Pagoda. 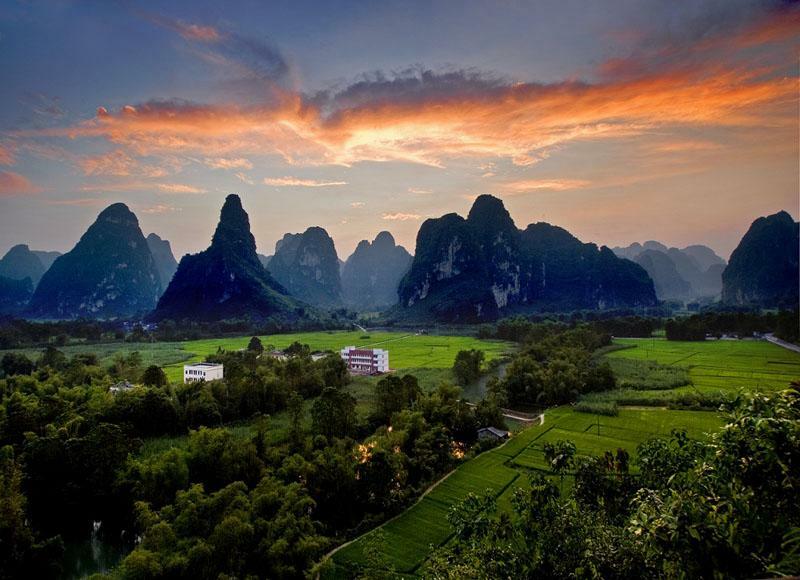 Chongzuo is surrounded by karst scenery, rivers and sugar cane fields. 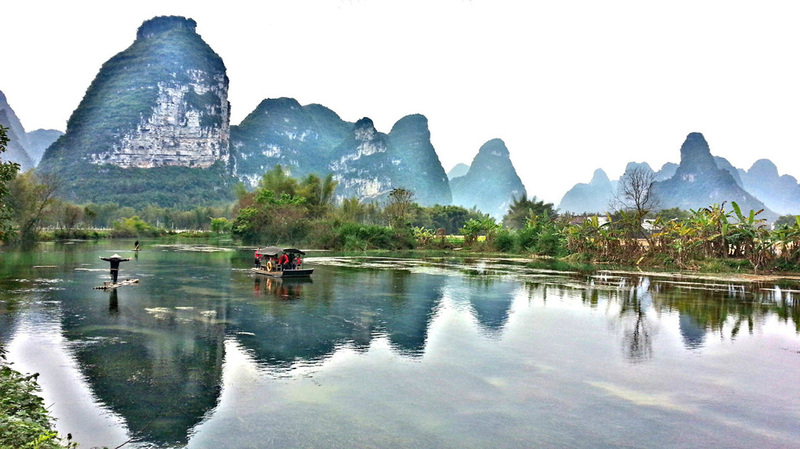 After Chongzuo, continue south towards Mingshi – a scenic spot famos for it’s incredible landscape. Mingshi is known as a ‘small Guilin’ and visitors have the option to explore the Mingshi Scenic Area either via bicycle, walking or rafting. In the afternoon, be transferred to your Mingshi hotel where you will stay overnight. After checking out from your Jingxi Hotel, you'll travel to the nearby Equan Scenic Area. This particular attraction features a spring surrounded by beautiful gardens and mountains and is a popular stopover between Jingxi and Bama. 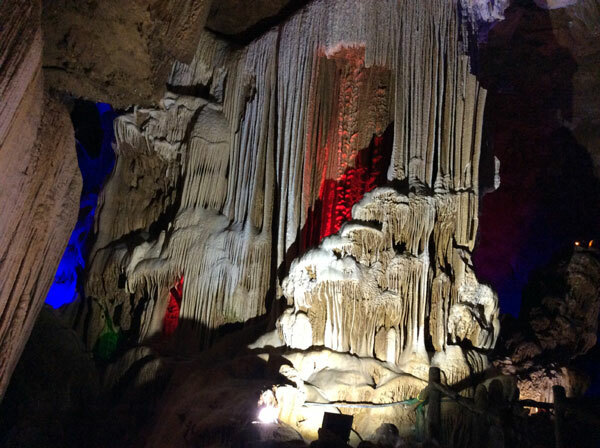 Following the visit to Equan Scenic Area, continue travelling towards Bama and upon arrival, visit the Baimo Cave. 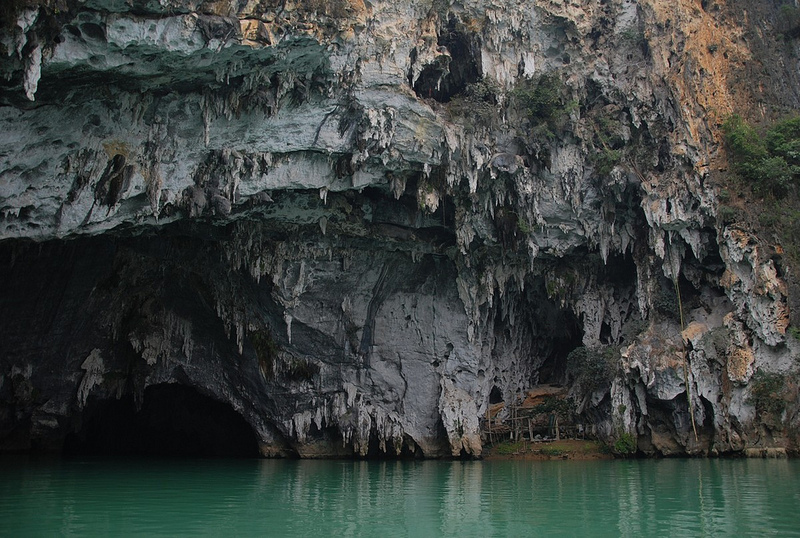 The Baimo Cave is a large, famous Bama cave, which many people believe has healing powers and features an incredible maze of stalactites as well as a natural spring. You'll be transferred to your Bama hotel after the cave visit to enjoy the evening at leisure. Today, the highlight will be the visit to Sanmenhai National Park (also referred to as the Leye-Fengshan Global Geopark). Explore scenic rivers, caves and sinkholes in an incredible national park, which is well off the beaten track for international visitors. 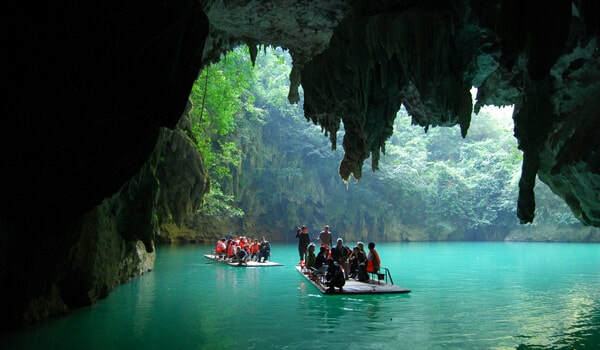 The visit will include some rafting among the Sanmenhai cave system as well as hiking the surrounding cave scenery and mountains. Your time at Sanmenhai will take up the vast majority of the day as the park is large and very impressive. 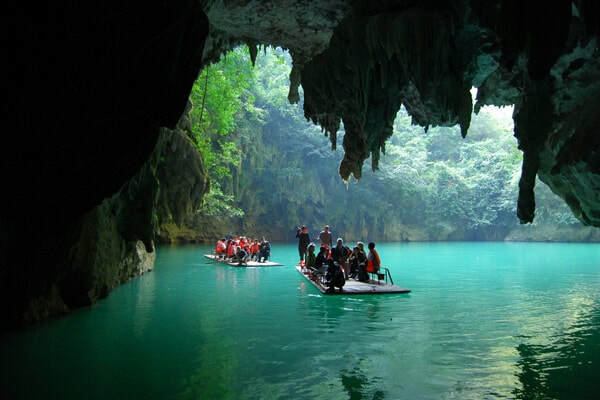 In the late afternoon, return to Bama and embark on a relaxing rafting experience along the Panyang River. Afterwards, you'll be transferred to your Bama Hotel to enjoy the evening at leisure in Bama. 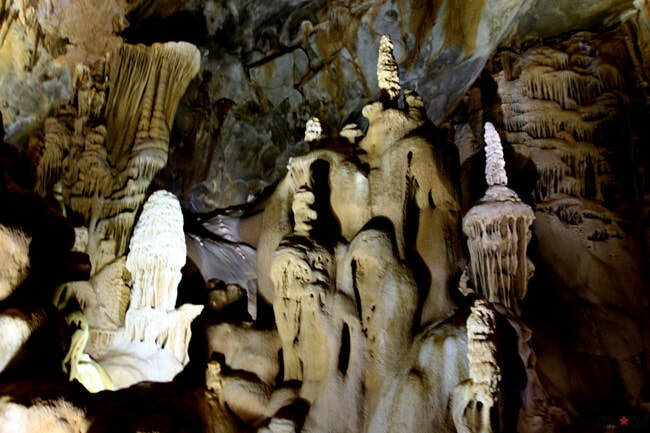 Begin the day with a visit to the Crystal Cave – a spectacular cavern featuring crystal stalactites and stalagmites. This attraction is very popular and a contrast to the Baimo Cave visited earlier. 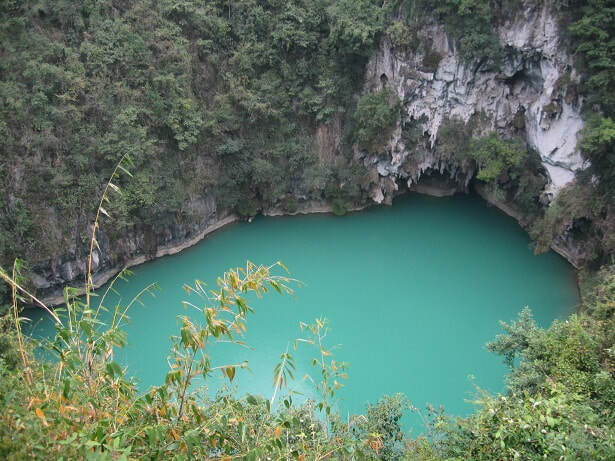 ​Afterwards, depart from the Crystal Cave and leave Bama with transit back towards Nanning. Upon arriving into Nanning, visit Nanning's premier city park - the South Lake Park before transferred to your Nanning Hotel to conclude the tour (we can also transfer you to Nanning Airport/Nanning Railway Station, if preferred). END OF TOUR.